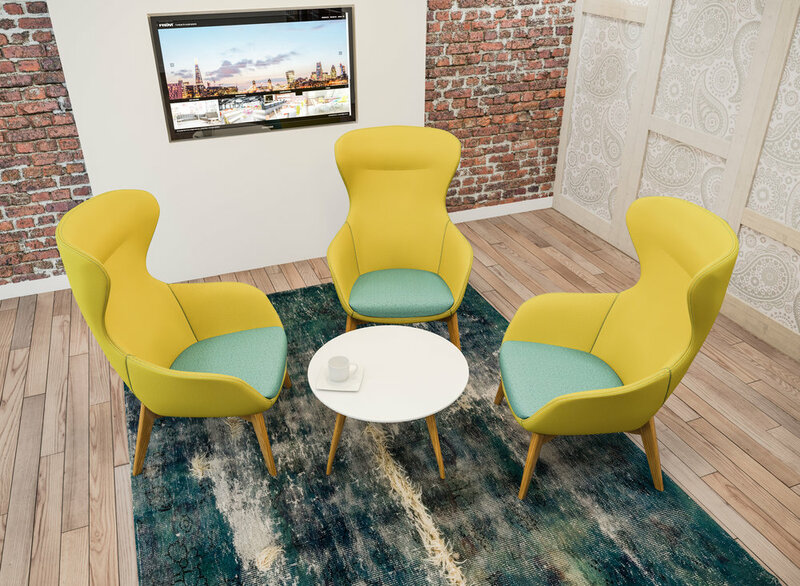 Frövi manufactures colourful, sleek, robust designs crafted to meet growing demand for social space furniture across a wide variety of markets. Anywhere from the workplace, education, libraries, urban landscapes to public spaces. 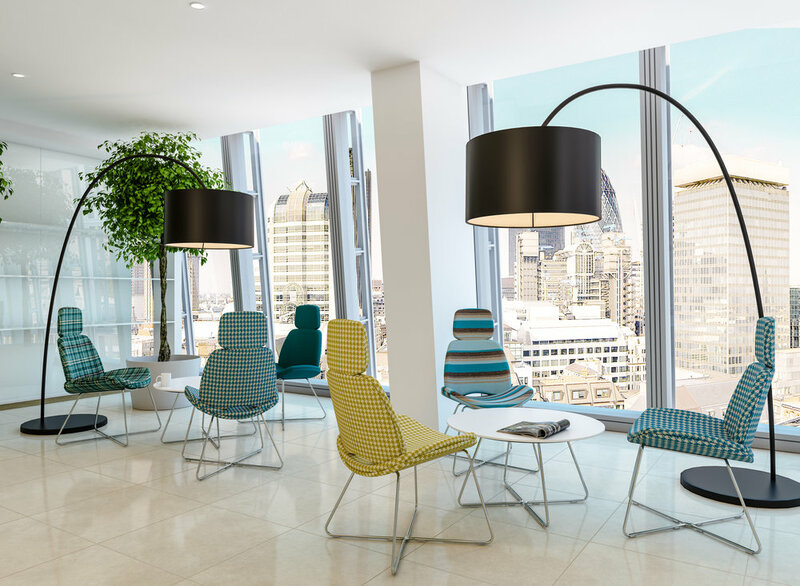 Frovi are a British furniture company with a name inspired by Scandinavian design. Founded in 1976, they have an inherent insight into British culture, while influenced by the ingenuity of the Scandinavian style. Bold use of colour is a key characteristic that Frovi love about Scandinavian design and they share that trait throughout their range. A social space is designed to invite and delight. What better way than with colour, which injects energy and elevates your mood. 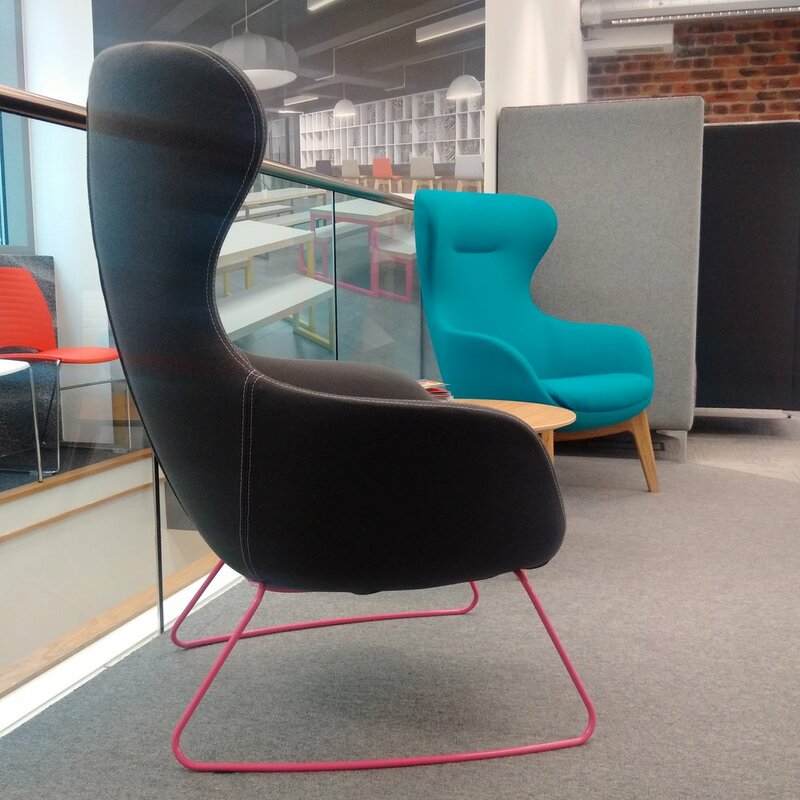 Frovi have honed their skills to produce distinctive colourful furniture, created through the best of British craftsmanship and innovation. Every one of their new products is created in-house from the ground up. A strong team of creative thinkers, trend spotters, pattern makers, metal workers, wood crafters, seam stitchers and comfort testers.